Head to the middle of the Arabian Gulf and enjoy deep sea fishing in UAE. We will provide you with a boat that is	fully equipped with all the necessary fishing gear and safety equipments. Apart from that, your boat will be staffed	with a qualified captain. All you have to do is put out your fishing rod and wait for your best catch. Your captain	is well aware of the best places to find fish and will take you to the ideal spot. We will cover safety and comfort,	all you have to do is fish. Fish that are commonly found are sailfish, tuna, hamour, salmon and so many other great catches. That’s not it; you can enjoy the calming sea breeze and the views of the city from the sea. If there are more than 4 people	then the fishing trip can be enjoyed on sharing basis, if less than 4 then the private option will be chosen. 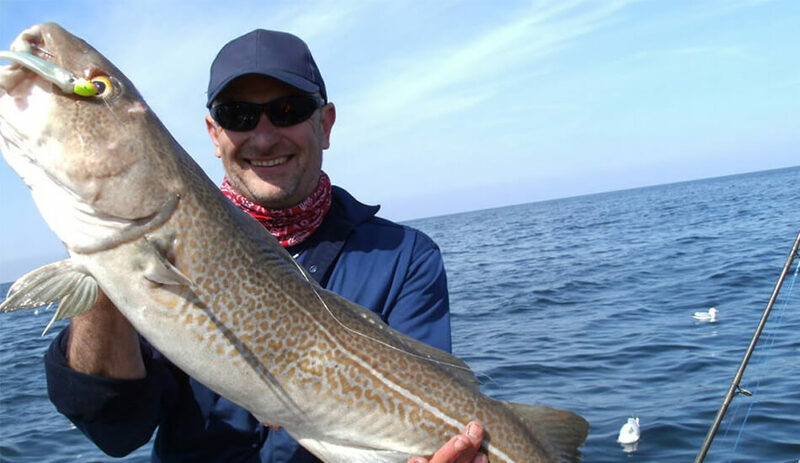 Enjoy one	of the best fishing trips of your life by going deep sea fishing in UAE with us.